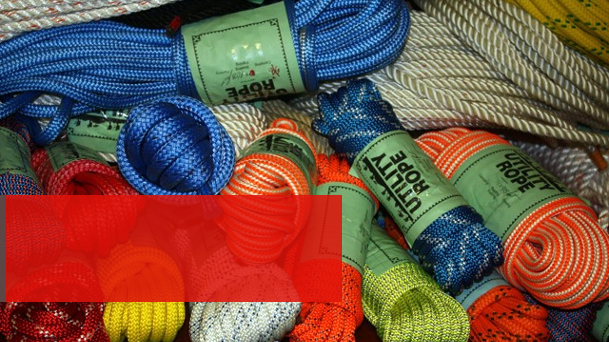 Casto Trading Company welcomes the opportunity to purchase quality goods to sell. Please complete the information below and upload up to 3 images per product. Please submit a form for each item you would like for us to consider.